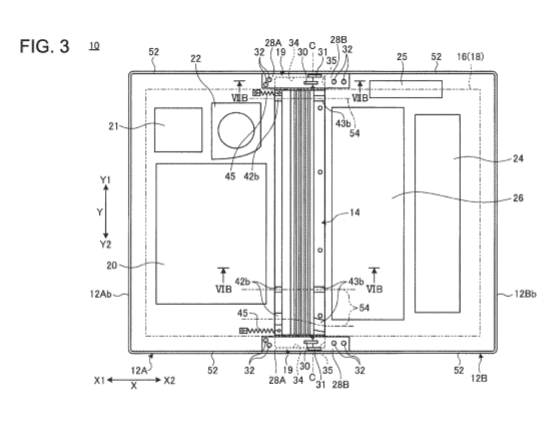 Today, a new patent is filed by Lenovo and it shows off a 2-in-1 device that bends with the help of a hinge mechanism. 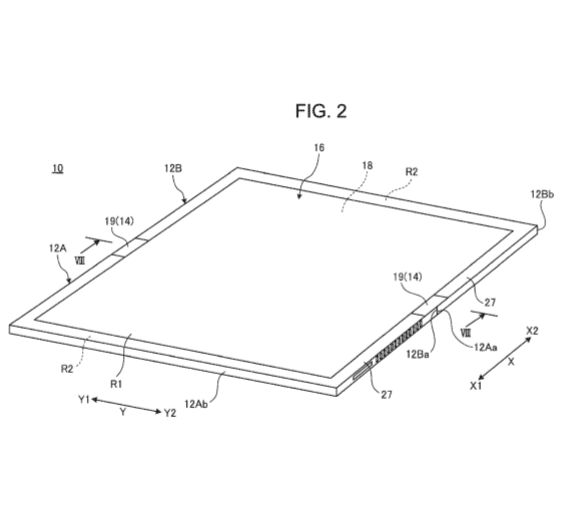 The patent which was actually published in July of last year, but has only just been spotted by Windows Latest,describes the patent filed by Lenovo titled “PORTABLE INFORMATION DEVICE” in December 2017 and on July 12, 2018 it was published by USPTO . 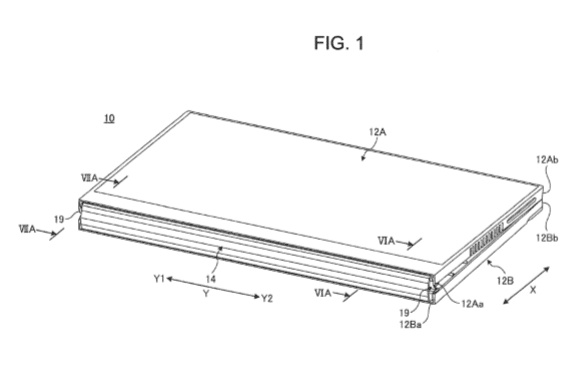 The device in the patent shows that the display folds in half using a hinge mechanism in the middle, which effectively connects two separate elements of the chassis.It's similar like the Royole FlexPai smartphone revealed at CES,is that it essentially two separate displays connected by a hinge element. It is not yet clear that the device is supposed to run Windows 10 or Android. 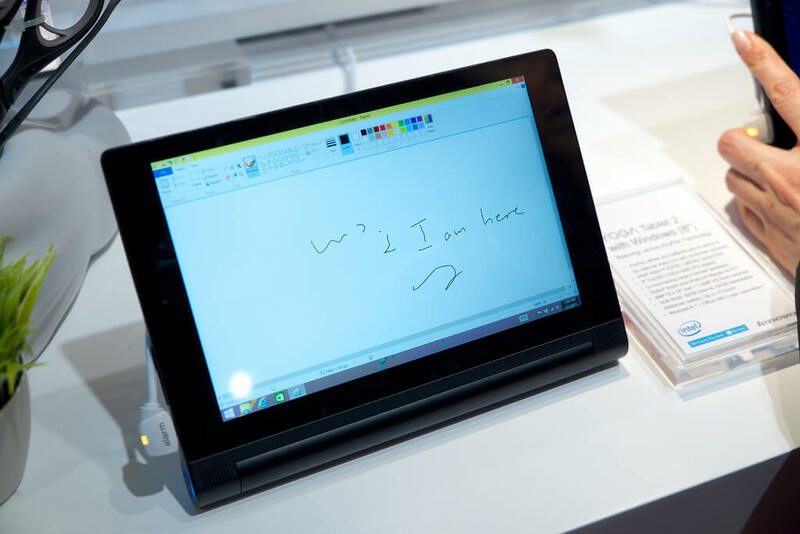 Lenovo writes in the patent that the current generation tablet PCs and smartphones feature a touch panel and they do not have a physical keyboard.In the summary section, Lenovo has highlighted the aim of the device and how it would work.